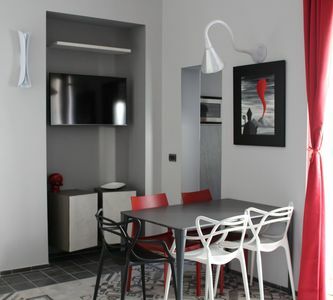 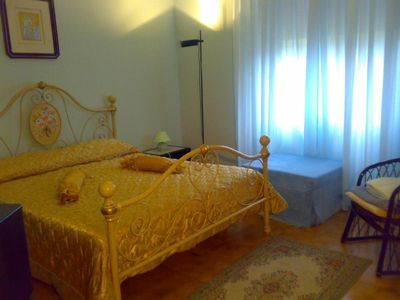 Independent house located in the center of Parghelia, 400m from the beach of Michelino (Photo) and 2 km from Tropea. 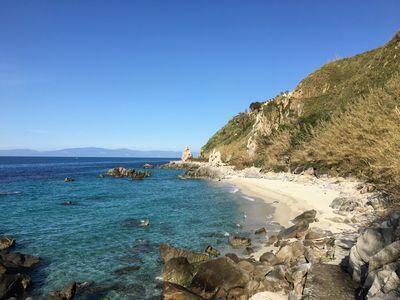 The country is quiet and equipped with services (bars, pharmacies, restaurants, pizzerias, fast food) is located in the center of the Costa degli Dei therefore within 10km are easily visited the most beautiful beaches of Calabria (Tropea, Capo Vaticano, Zambrone, etc. 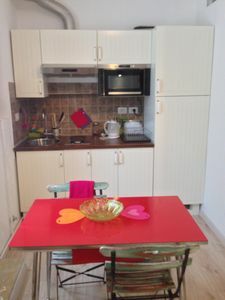 .). 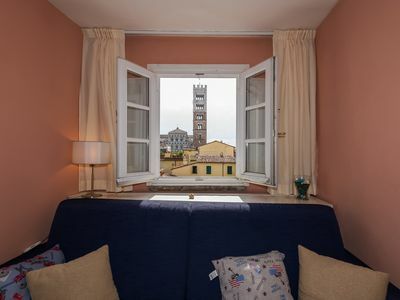 The property is totally independent on two levels with large and bright rooms: double bedroom, bedroom with two beds, lounge, kitchen, two bathrooms, balcony and veranda with garden. 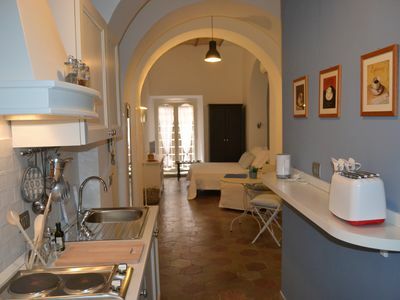 The bathrooms are complete with sink, toilet, bidet, shower and washing machine. 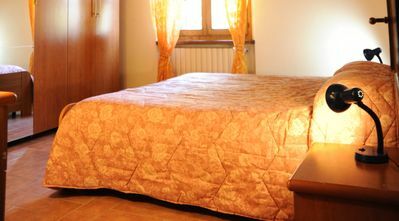 Maximum attention is paid to cleaning the rooms and equipment to allow the customer to feel at home. 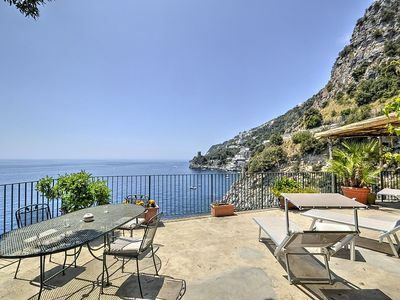 Valle Dame Apartments - "IL PORCINO"
Falcon Home Resort: Superior Double Room "Fire"
Villa Babila: A charming two-story villa set into the cliff, sheer above the sea and with direct access to the sea, with Free WI-FI. 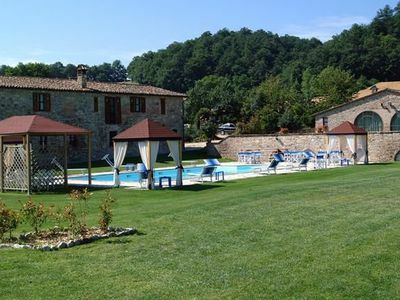 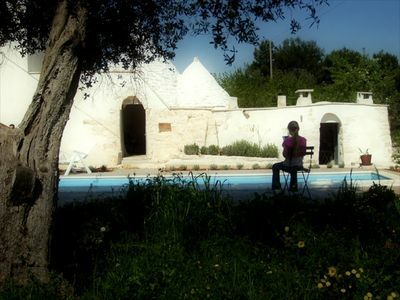 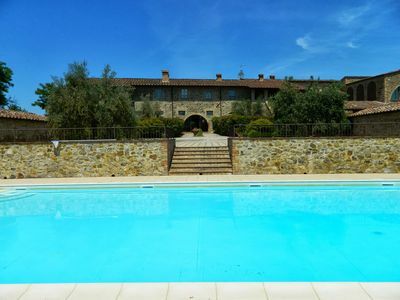 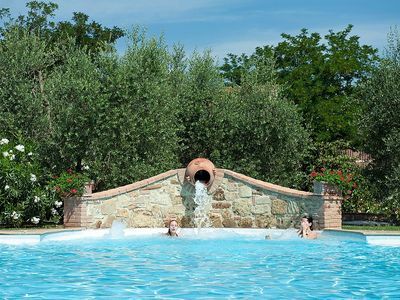 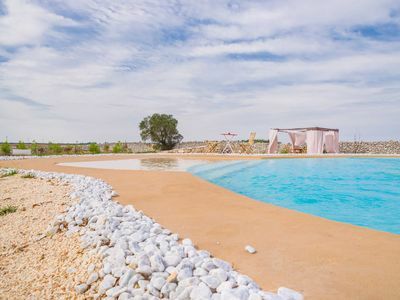 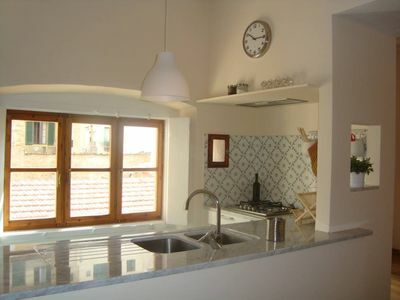 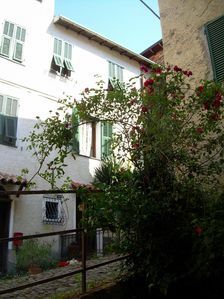 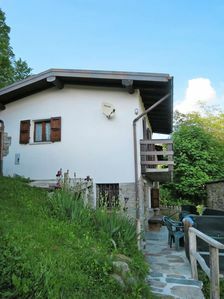 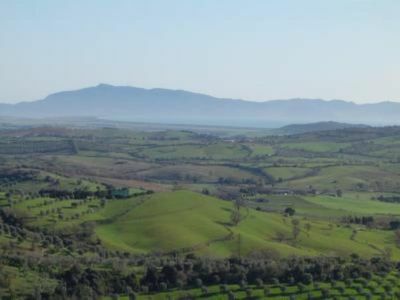 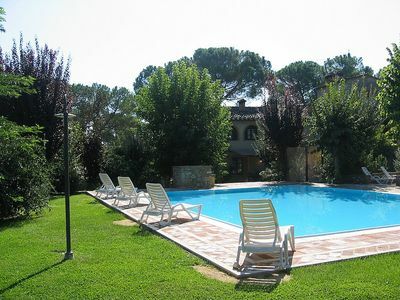 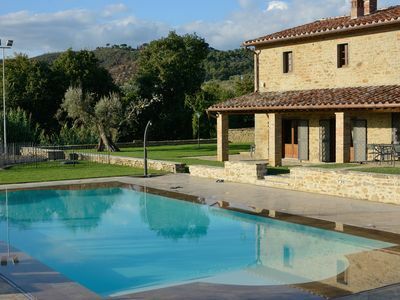 Villino Alfredo B: A charming cottage situated in a quiet location, a few minutes from the town center, with Free WI-FI. 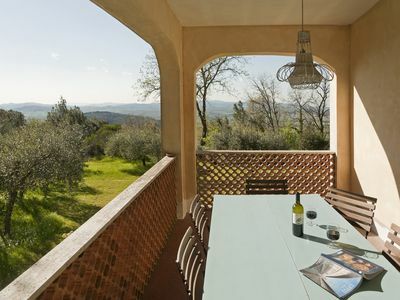 Villa Saveria I: A graceful apartment surrounded by the greenery.